Los Cowboys Mexican Restaurant was founded by Humberto Melendez and his family in 1997. With twenty years of experience, the Melendez Family have given their customers a new and exciting flavor in every plate. 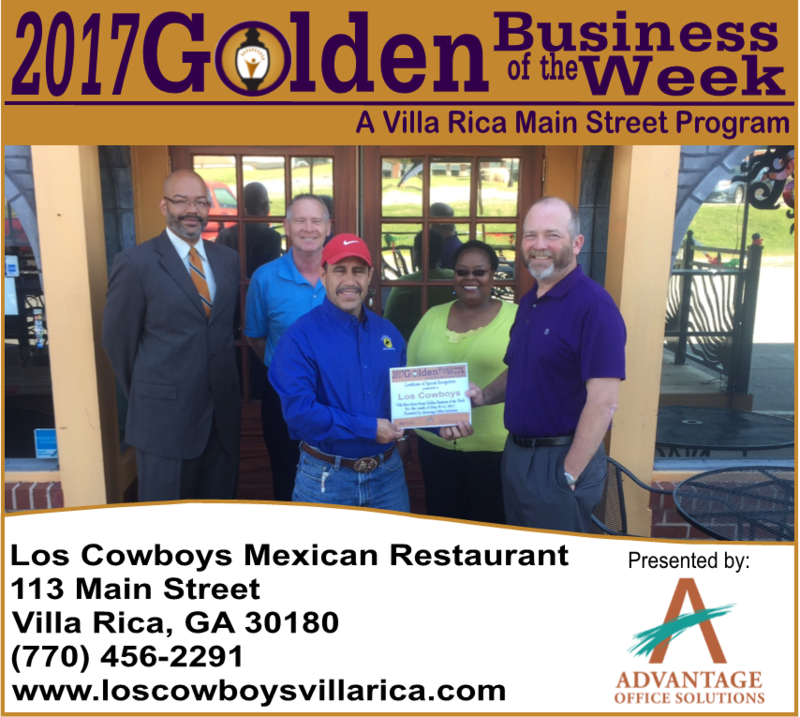 Los Cowboys Mexican Restaurant tries each year to exceed their customer’s expectations with the best authentic Mexican food made fresh with high quality ingredients. The Melendez Family invites you to come and experience the Los Cowboys difference.